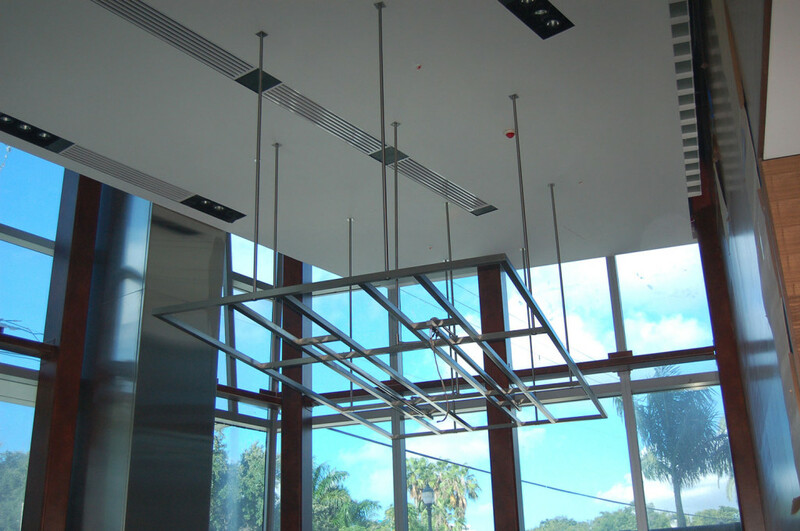 Architecture Metals is an authority on architectural metals used for commercial buildings. We provide custom-tailored services and products. Please use the links on the sidebar of this section to learn more.